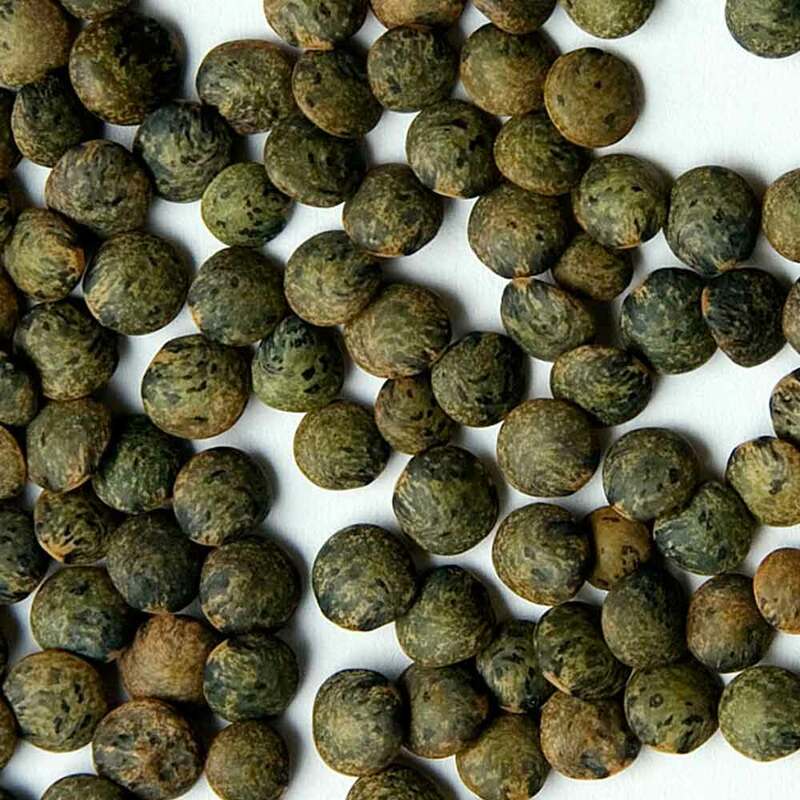 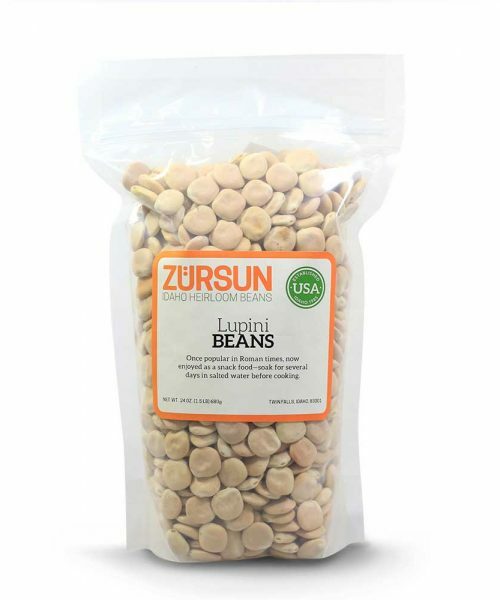 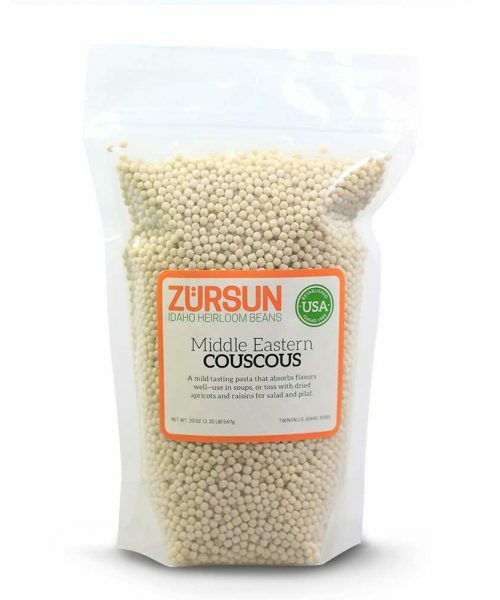 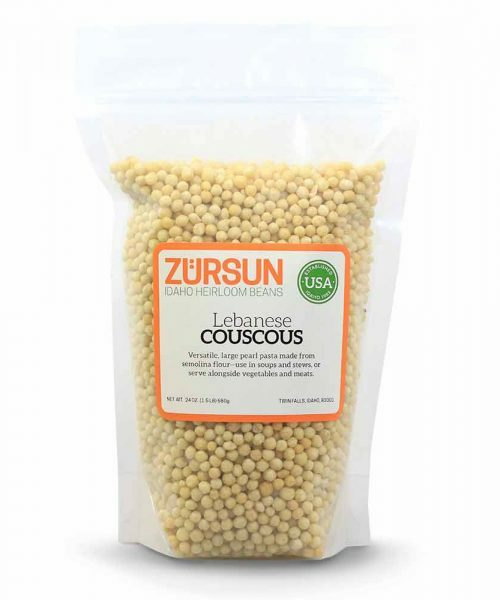 Robust, earthy flavor and beautiful deep fall-green color make French green lentils - also known as lentilles du Puy - one of the world's finest legumes. 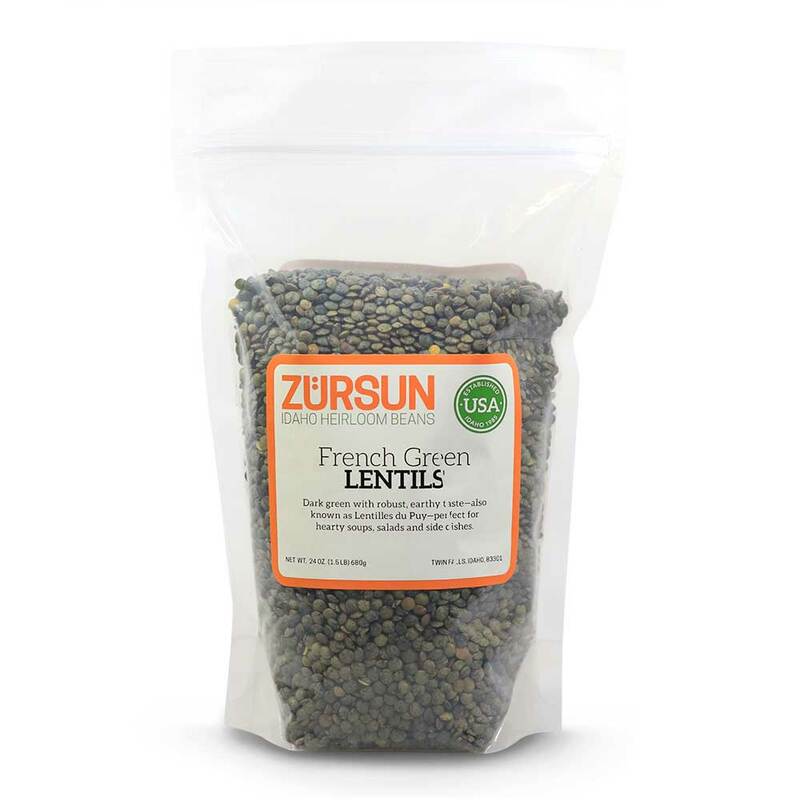 Use in soups, salads and side dishes; try French lentils roasted in the oven, rather than watching a pot on the stovetop. 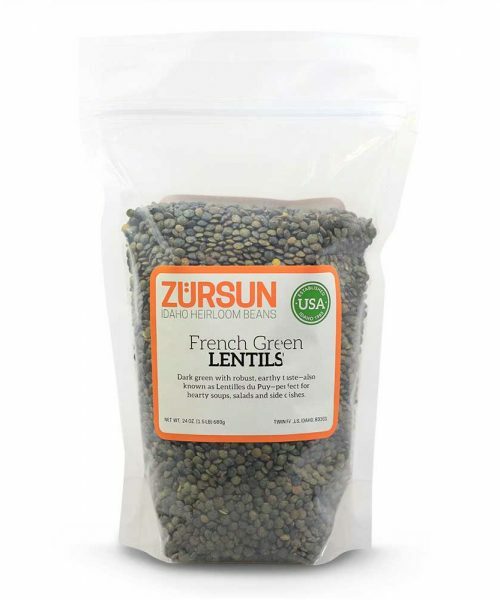 Robust, earthy flavor and beautiful deep fall-green color make French green lentils – also known as lentilles du Puy – one of the world’s finest legumes. 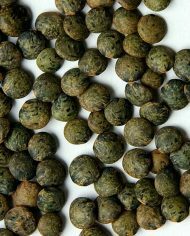 Use in soups, salads and side dishes; try French lentils roasted in the oven, rather than watching a pot on the stovetop.